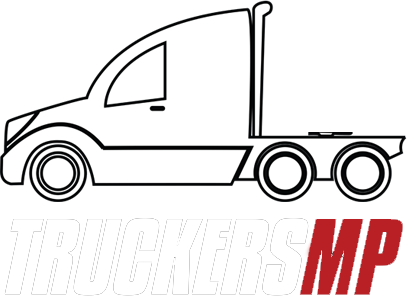 Hello I have this problem that does not want to launch the program here is what says to me: 'C: \ ProgramData \ TruckersMP \ dataets2 \ ui \ speedlimiter.png' is refused to System.IO '__ Error.WinIOError (Int32 errorCode, String maybeFullPath to System.IO.File.InternalDelete(String path, Boolean checkHost) to LauncherV2.Md5Utils.FileNotMAtched(String file, String fileMd5) to LauncherV2.MainWindows.CheckForUpdates0). Press OK to try again or cancel to visit our download page Can someone help me please ! !